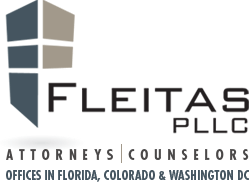 What is the Difference Between a Title Company and a Real Estate Attorney Handling My Closing? A title company facilitates the purchase and the sale. They don't represent either the buyer or the seller. The attorney, on the other hand, will have your best interest at heart and will represent you in the transaction, whether you're the buyer or the seller.